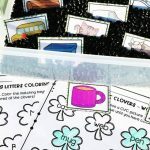 This winter-themed printable matching game is an engaging, hands-on CVC words activity that is perfect for working on rhymes! Print it out and you have a fun literacy center for your Kindergarten or 1st grade classroom ready to go! I love the excitement of kids reading their first words. My own kids have been so proud when that lightbulb went off in their heads. Here at home, that moment for my son was with the very first Bob Book. I remember him taking that little book with him outside and reading it again to our next door neighbor. I was glad she was patient as he v-e-r-y slowly decoded it. I appreciated that Bob Books are organized by word family. Once my kids had that initial a-ha moment, they quickly recognized the patterns in the CVC words they were reading. With Liam, we very carefully gave him one book at a time. I held the rest back from him. Whenever I thought he was ready I’d surprise him with the next one. My twins, on the other hand, suffered second (and third!) child syndrome. I just let them have all the books at once. There was lots of peer tutoring going on as they used them to play school. I’d go into the playroom and find the books copied out in best 5-year-old handwriting. From the next room, I’d hear the girls reading them to an audience of stuffed animals. 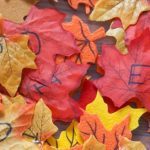 I wish we’d had some of these fun rhyming activities for them. I know they would have enjoyed them. 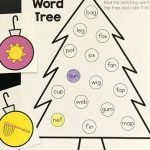 I think they’d also like this winter-themed CVC rhyming activity. 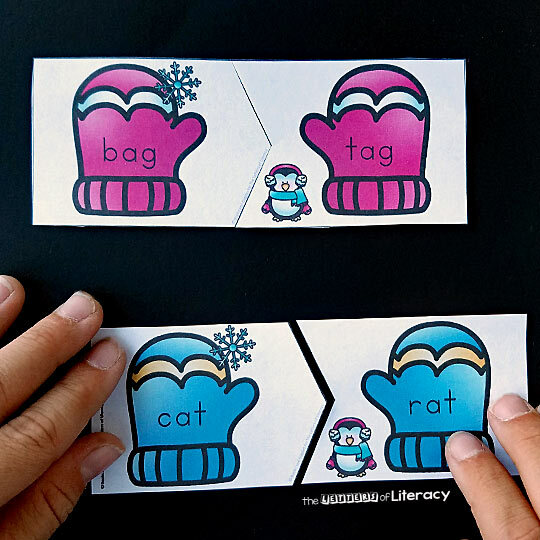 Help the cute winter animals find their matching mittens by matching rhyming pairs of short vowel CVC words. There are 20 pairs of words total, 4 for each vowel. 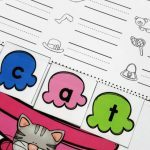 You can use them one vowel at a time, or use them all for mixed CVC rhyming practice. There’s also a black and white version. In the print dialogue box of Adobe Reader, click “Multiple”, 4 pages per sheet, and Landscape. That will get you to the size shown in Sophie’s hands above. You’ll want to print the recording sheet full size, of course. 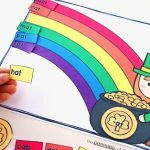 All the words are printed, so students can just draw lines matching the rhyming words. So go ahead, mix it up a little as your new readers gain confidence. 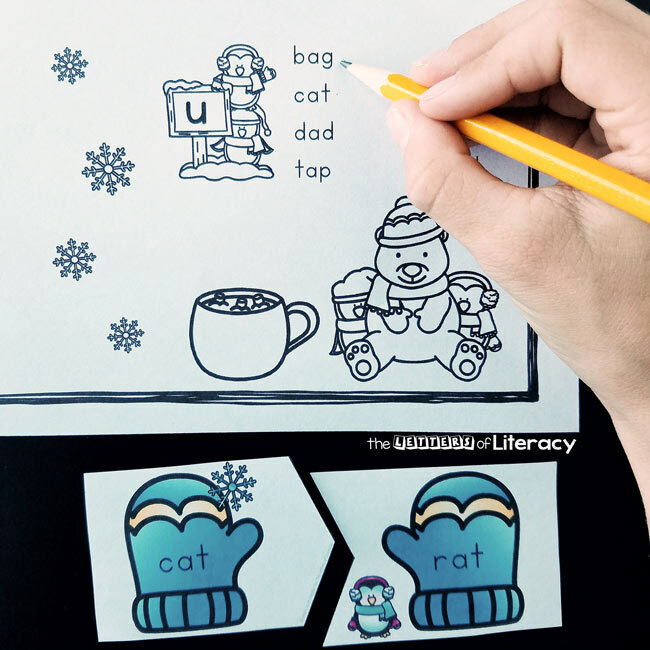 You can give them this activity in a literacy center or work with them on it one-on-one. Ready to play? 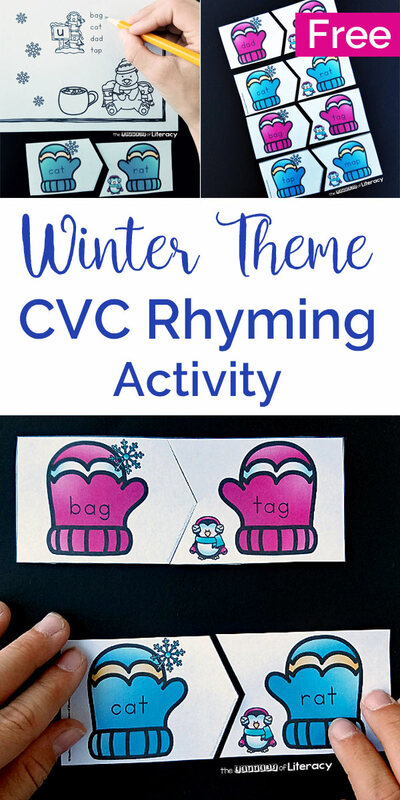 Grab your copy of the winter rhyming CVC words activity by clicking the blue button below. 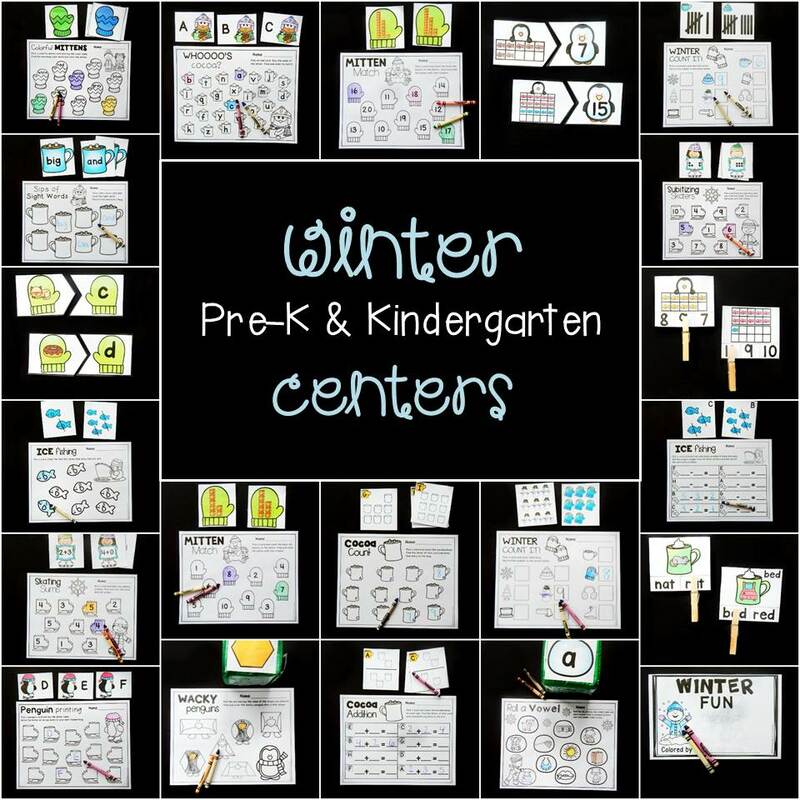 Then, for tons of print and play fun this winter, hop over and grab our winter centers! 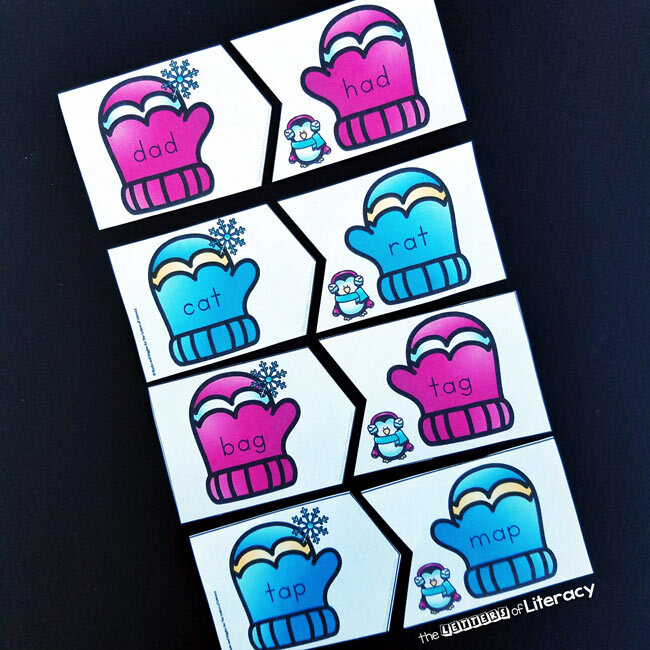 Cute extension activity! Thanks so much! 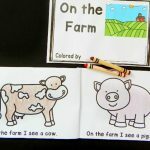 When I print some of these activities they all have black box backgrounds. I have saved them, downloaded them and printed directly from email. Any solution? 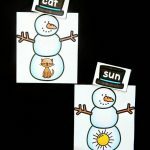 The snowmen beginning sound, the rhyming mittens & the snowflakes. Great question! I’m happy to help you with this. You want to make sure that you have the most updated version of Adobe PDF Reader. This issues occurs if you are using a non Adobe version or if it’s an older version. Let me know if I can help with anything else!